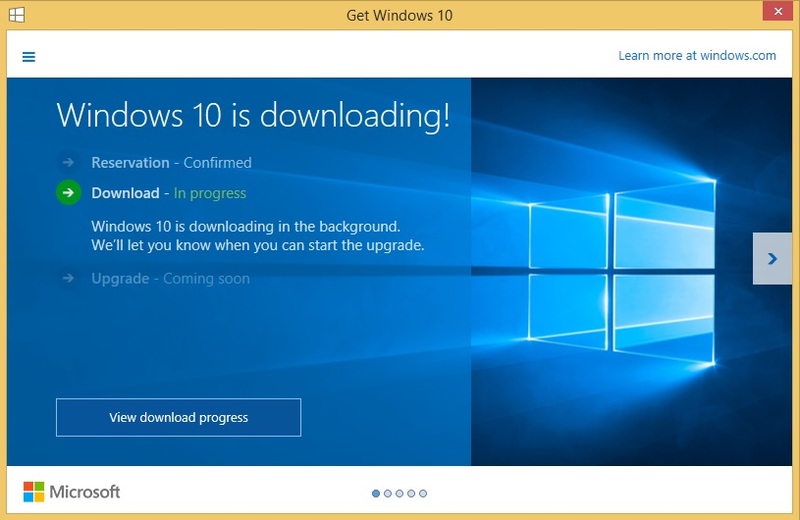 Read more about Have you upgraded to Windows 10 yet? Maybe you shouldn't. Read more about Do You Backup? 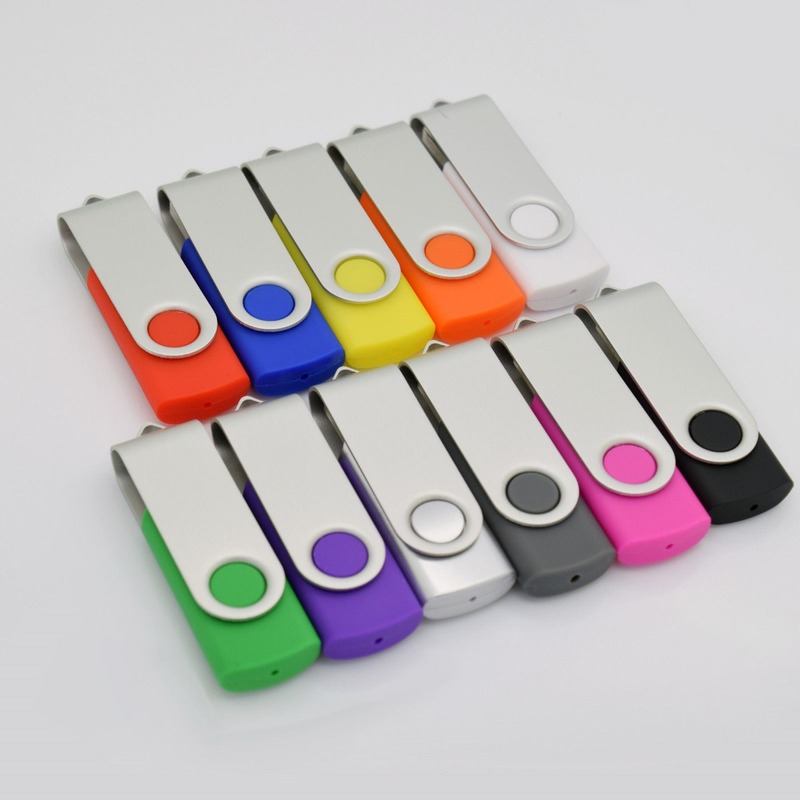 Read more about Do You Defragment Your Hard Drive?